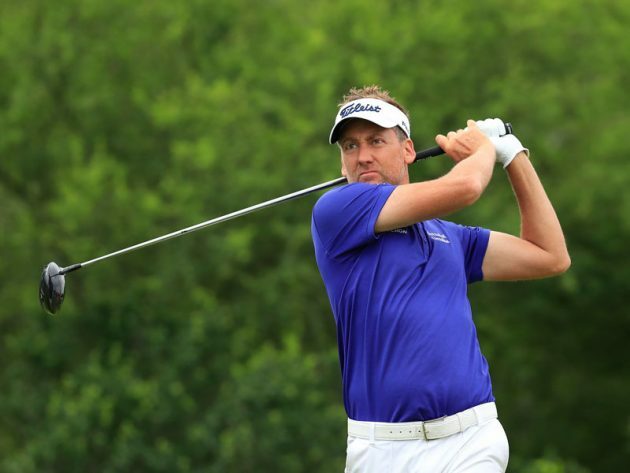 English pro golfer Ian James Poulter has lost his tour card after failing to get the required results at the Texas Open. He said he was not going away but would rather continue to compete in US tournaments on sponsor invitations. The dismissed the loss as “over-dramatized,” adding that he would feature in European Tour events as well.